Why settle for part of a drivetrain service solution? If you're still betting your drivetrain on service providers that can only repair individual components, you could be in for a lot of long-term headaches... and a lot of sleepless nights. Peace of mind comes from working with a single trusted source, a provider who can get you to what you need, when you need it, every time. As part of Timken Power Systems, Philadelphia Gear has expanded services to include inspections, upgrades, and repairs to every critical drivetrain component. 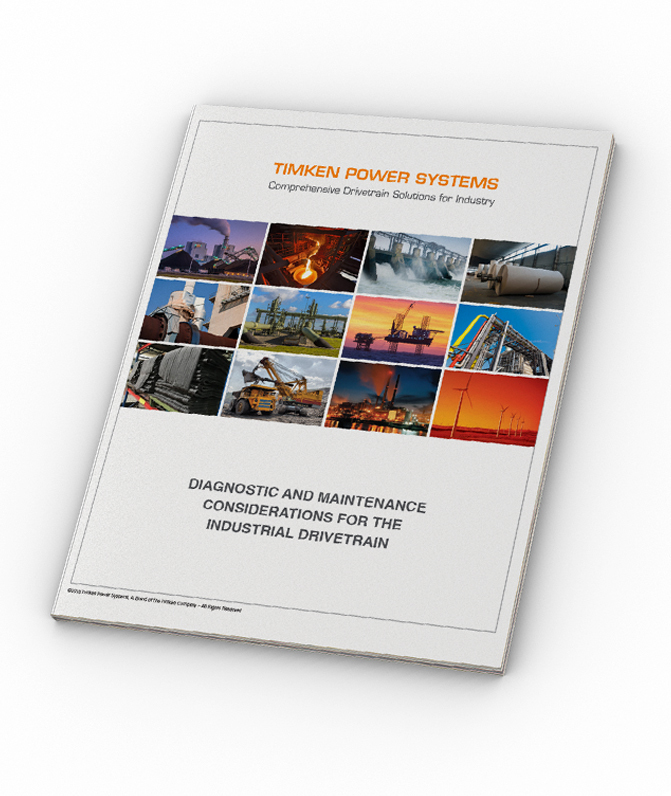 With Timken Power Systems, you gain access to eight proven providers for complete support, just one call away. Gear products and services. Bearing repairs. Electric products and services. No matter what you need, Timken Power Systems means one point of contact for 24/7 on-site assistance from our network of ISO 9001-certified service experts. What could a full suite of services mean for your operations? In the new white paper Diagnostic and Maintenance Considerations for the Industrial Drivetrain, you'll learn what a change in service mindset can and has accomplished for organizations seeking a more reliable way to maintain their drivetrains day-in and day-out. Fill in your information below to request your copy of this important white paper today. © 2002 - 2019 Philadelphia Gear, Power Systems by Timken. All rights reserved.